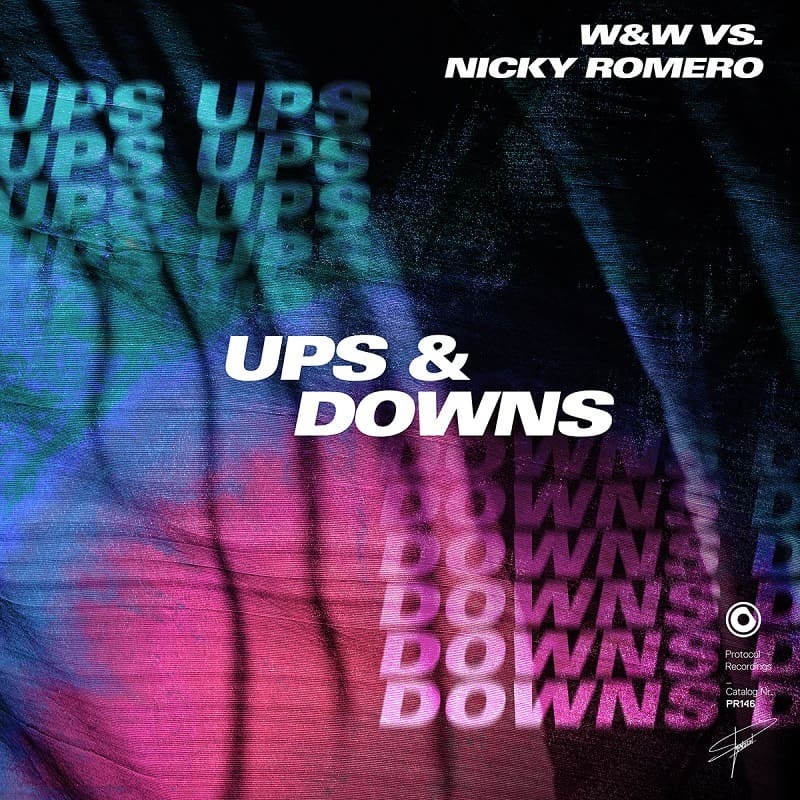 Nicky Romero has teamed up with W&W to deliver a timeless festival anthem in the form of their gorgeous collaboration Ups & Downs, out now on his Protocol Recordings. This is a highly energetic piece of Progressive House music and is guaranteed to become a Festival anthem! Leveraging the progressive sound they both founded their careers with, Romero and W&W deliver big, bouncing basslines, soaring melodies, and a euphoric drop. Its simple, yet touching, lyrics are very relatable to any raver out there, touching upon dance music culture as self-expression in its truest form. Stream this energetic cut below!